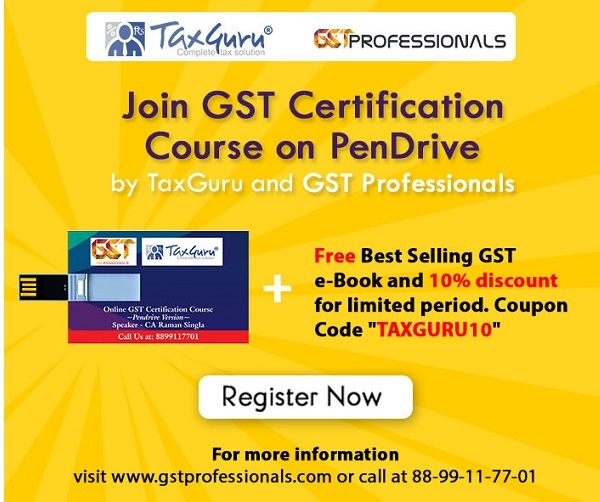 Note: – The principal notification was published in the Gazette of India, Extraordinary, Part-II, Section-3, Sub-section (ii), vide Notification No. 36/2001–Customs (N.T. ), dated the 3rd August, 2001, vide number S. O. 748 (E), dated the 3rd August, 2001 and was last amended vide Notification No. 39/2017-Customs (N.T. ), dated the 13th April, 2017, e-published in the Gazette of India, Extraordinary, Part-II, Section-3, Sub-section (ii), vide number S. O. 1177(E), dated 13th April, 2017.